The final nail in the coffin has been struck by Honda Pakistan to its customers in Pakistan. The company following the footsteps of its arch rivals IMC Toyota and Pak Suzuki has increased the prices of its vehicles up to PKR 1,000,000/-. Aside from Toyota and Suzuki Pakistan and now Honda, AL-Haj FAW had also jacked up the rates of its cars. And the reason why these automakers raised the prices, according to them, is a devaluation of Rupee against Dollar. Honda has not increased the prices of BR-V and its Turbo Civic yet. Moreover, Honda Pakistan has recently revised the prices of its bikes up to PKR 1000/-. 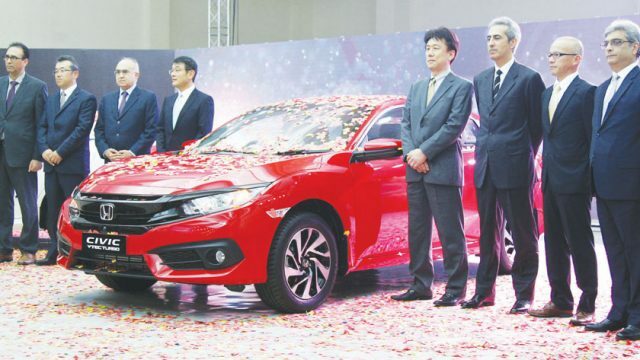 According to the sources, the company is about to launch three new cars this year namely Honda Civic Turbo, Honda City, and a 1200cc Honda Brio. 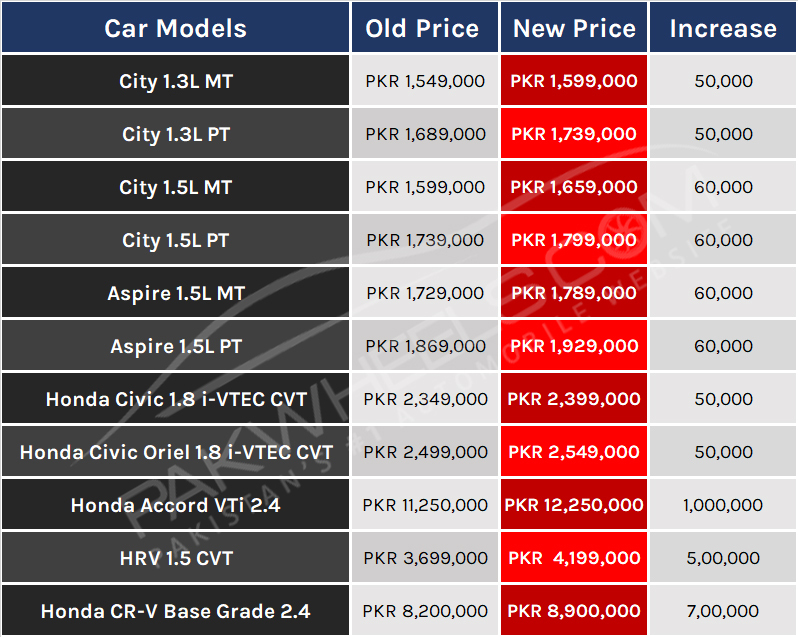 Share your thoughts regarding this recent price increase by Honda Atlas. Open new car import and remove all duty & taxes. Pakistani Government is a Government by the crooks for the crooks. No one to protect consumers. Removing the duty and taxes would allow more imports… Imports are the last thing Pakistan needs right now all the import/export deficit is caused by excessive and unnecessary imports… besides Kia Hyundai, Volkswagen Renault are all setting up plants in Pakistan… The monopoly of Honda Toyota and Suzuki is coming to an end..
Pakistan is irrelevant for the consumer. This is anticompetitive and pakistan should be slapped with sanctions because of this. Does it also effect the people who have already submitted their final payment for the delivery? Dollar leave Pakistan both ways. Whether you import cars and pay or whether these 3 looterz make profit and send it back to their headquarters in Japan. 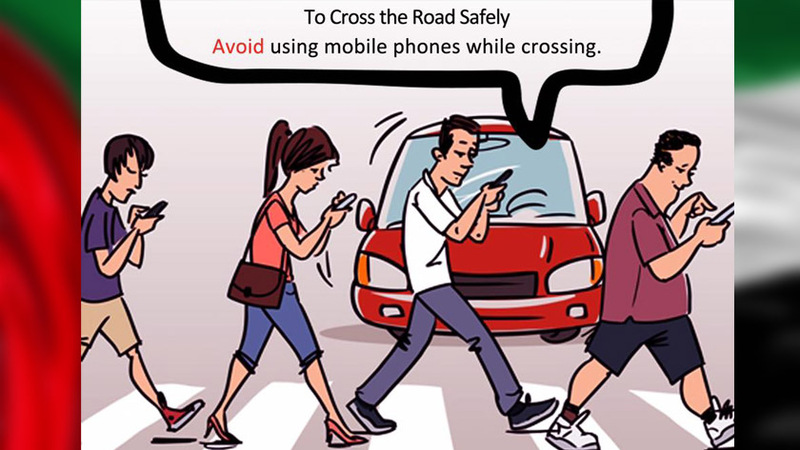 Best Solution is 3rd way. Let overseas Pakistanis pay for new cars from their overseas accounts and open new car import. No dollar will leave Pakistan and we still will get cheap & good quality imported cars in Pakistan. I personally believe that unlike Toyota and Pak Suzuki, Honda is not a looter. When Swift was at 12.5 lacs, Honda City was at 15.5 lacs. When Suzuki raised their prices to 14 lacs, City price was reduced to 15.25 lacs. The only company in Pakistan which has reduced its prices, which is a record. Now they are increasing prices because Pak Suzuki raised their Cultus and Swift prices to a level where there is only 150,000 difference between Cultus and City (Cultus kidar aur City kidar, no comparison). City has recently been upgraded, so i think price increase is justified. People may disagree with me considering no control of increase in prices by automakers in Pakistan. However, if everyone is increasing prices including FAW, then whats wrong with Honda. Lastly, Honda is the last one to increase its prices, when everyone has already done it. I think being a consumer we should appreciate Honda company for waiting till the end. We shouldn’t appreciate any company, all are there to make profits in a closed/non competitive market, helped by inept administration. However, I have seen a trend at Pakwheels that they correctly bash honda and suzuki but have a soft corner for Toyota. PW blog on the same price increase by IMC was titled something like “IMC ‘forced’ to increase price”. It’s the same all over Pakistan everyone has vested interests and they protect and promote them accordingly. What date you deposited the final payment ? and did you get sms from Honda Atlas ? so, the cut off date is 31st December 2017 iro delivery due date and full payment. There is no law in Pakistan, firstly the booking duration time very long which is 6 months,why they get to half payment? seems like they deposit that payment in bank and earn interest.If Honda or other vendor make 1 brand why not they announce 1 version for all countries?no platform, at least Pakwheel we comment. but we need to legally stop these things.year start they increase payment, how they guaranty they not increase year mid, end???? Import cars also a issue, same like Q or China mobile, the accessories very good, but maintenance and parts issues. I have booked Honda City i-vtec in December 2017, with half payment. Please tell whether this price increment will be applicable on me, at the time of recieving and complete payment?? I deposited full payment in early Dec 2017 and delivery is 31 January 2018, today I receive call from Honda dealership that “I have to pay additional 50,000”. I had asked them to sent my any legal document/company notice why I should pay extra as I already paid “relationship contract”. how about dears, if all those who have same problem with HONDA, should move to court for legal action against the company it is pure depriving the consumer rights case. we will take the matter to Ministry of industry/PM and high/supreme court to fix the issue at once. I totally agree with you. These companies have the monopoly in Pakistan and even the new shape they have introduced has minor change than the previous model. This is not a reason that If Cultus is at 15 lac and City cant be at 17 Lac because of City kidhr etc…iF SOMEONE OVERCHARGE THE Price it doesn’t mean that the value of the car also increased. The Over Priced HONDA CARS will definitely loose Sales. rhi bat Cultus ki to if it is expensive with cheap quality they suffer in sales volumes. HONDA Is CHEATING. I am seriously thinking to CANCEL THE BOOKING OF MY CAR from honda a looter company. First it was 50k and then now another 100,000… 150k in total.. wow… These guys are making us go crazy.. 150k extra he daina tha toe dec mein Own pai nah lai laitai… hum pagal hain jo 6 months sai wait kar rai hain.. Above all if we want to cancel our bookings we will have to further wait for another 2 months.. Wow roughly around 3million rupees for civic, give it to honda to earn interest for 6 months and you being the owner of that money cant even have it back.. strange world it is..
anyways the point is, we all have 2 options.. either accept what it is,, or stand out for our rights.. It is either today or never.. All of us who are the victims, I urge you all to speak up.. together we can make a difference which individually we may not.. If even 80% of us tell them to cancel our orders, Honda ko lag patah jaye ga. If u believe in what I am saying, with your support we can sign a petition and later even take these guys to consumer court.. Lets firstly have a watsapp group.. If you want to speak for ur rights then watsapp me at 0333-5757055 with your name and order date of your car.. I will make a watsapp group where we can all collectively discuss this issue and come up with a unanimous decision.